Single Ventile® is a single layer used for windproof and showerproof applications. 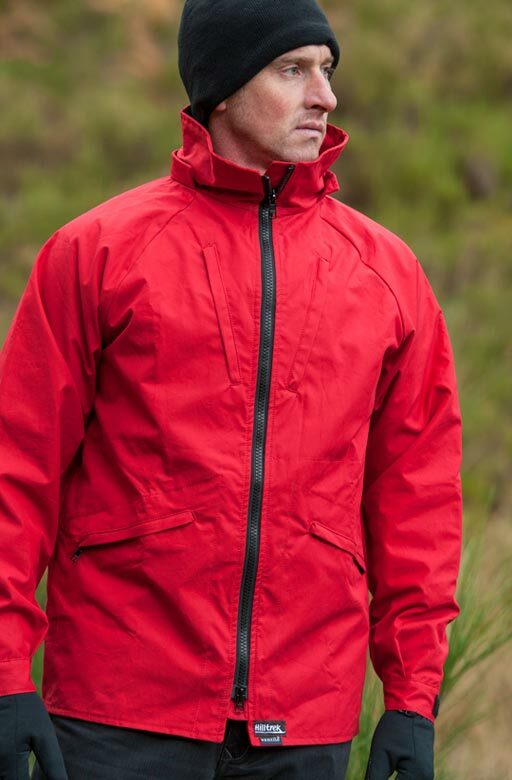 In our experience Single Ventile® is more breathable and will withstand showers longer than most synthetic windproofs. Wind & shower proof. Traditional style. 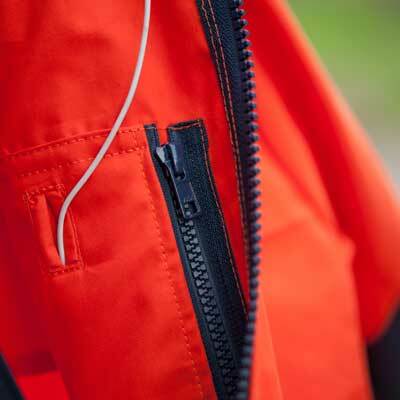 A 'no frills' style of lightweight, low rustle, compact jacket.